With this influx of money, GM managed to get itself out of debt, and then started making money again. In the following years, the Ontario and American governments sold their shares gradually; the U.S. government sold their last shares in 2013. This left Canada as the only government shareholder remaining, with about 73.4 million shares. 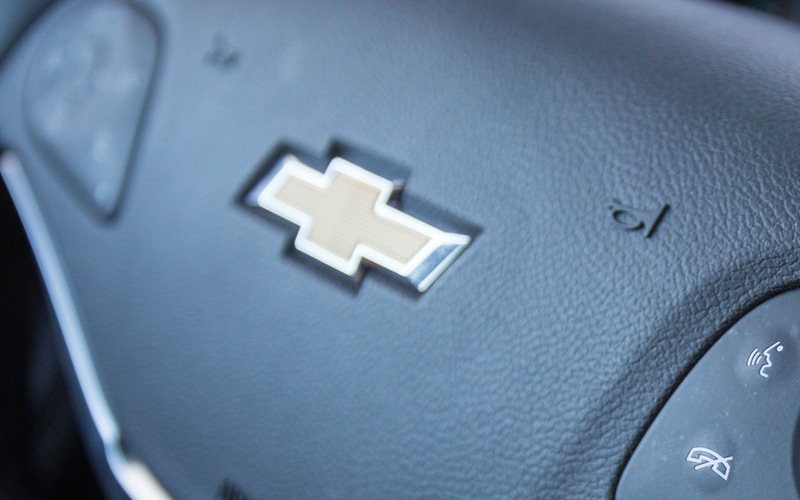 Our government finally got rid of their stake in GM. When the transaction is completed on Friday with Goldman Sachs, Canada will be $2.7 billion USD richer, which will gradually be converted into Canadian money. With this transaction, GM isn’t owned by any governments anymore; the company is now wholely owned by private parties.